There’s a lot of doubt surrounding Bitcoin’s potential as a viable, real-world currency – but PayPal’s chief financial officer sees only positive things in the dominant cryptocurrency’s future. Given the volatility of bitcoin right now, it’s not a reliable currency for transactions because if you’re a merchant and you have a 10% profit margin, and you accept bitcoin, and the very next day bitcoin drops 15%, you are now underwater on that transaction. At some point there is very high likelihood. The technology, there is real merit to it. I do think, though, it will be years down the road before we see the kind of ubiquity and acceptance that make it a form of currency that is used every day. 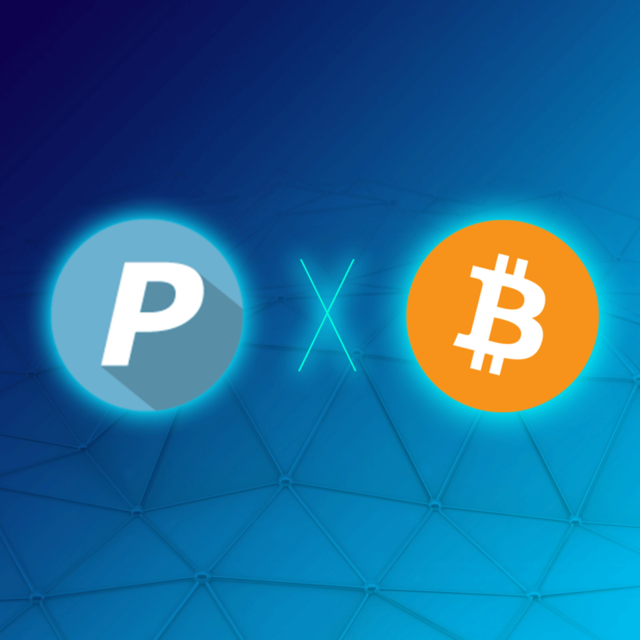 This is not the first time PayPal has shown support for Bitcoin and cryptocurrency. PayPal was one of the first companies to accept cryptocurrency as a currency on its platform, allowing merchants the option to be paid in Bitcoin as early as 2014/2015. Earlier this year, PayPal CEO Dan Schulman called Bitcoin “an interesting experiment” in a Facebook Live event, while also noting that “it could change the world.” At the same time, Xapo CEO Wences Casares even went so far as to predict a future in which one single Bitcoin could be worth $1 million. It has pretty much failed thus far on … the traditional aspects of money. It is not a store of value because it is all over the map. Nobody uses it as a medium of exchange. 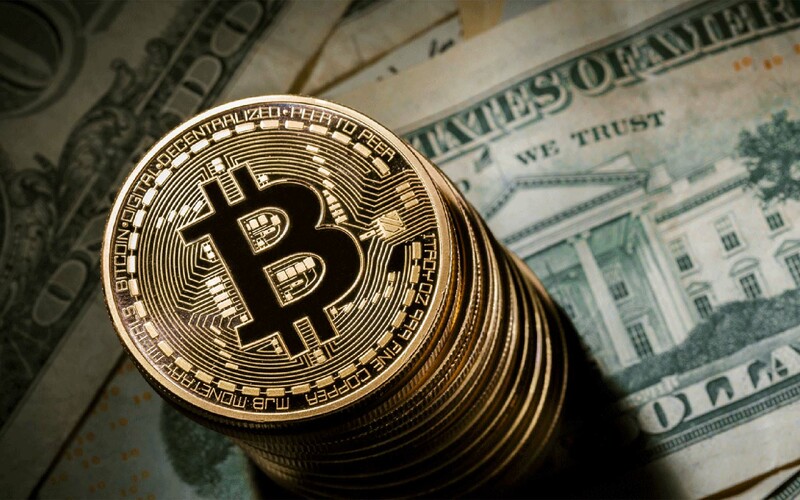 Venture capitalist and Tezos investor Tim Draper, however, recently claimed Bitcoin is “the future” of currency while claiming a large portion of the world’s currency will someday be comprised of cryptocurrencies. 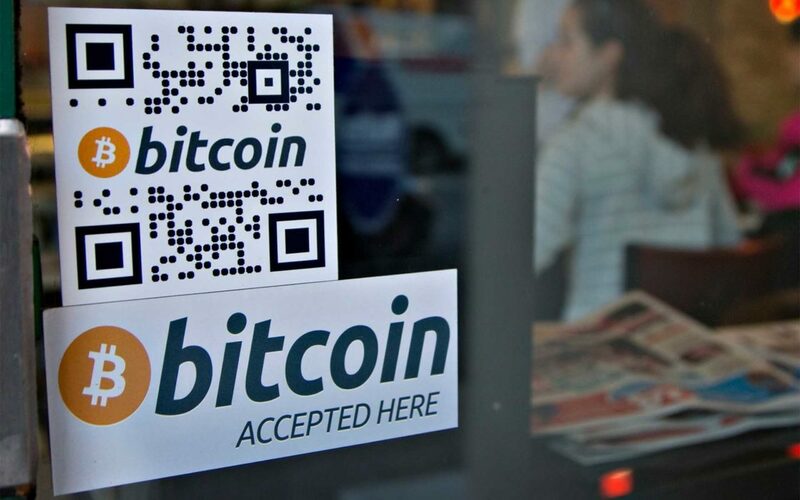 What do you think about Bitcoin’s potential as a mainstream currency? Do you think digital currencies are the way of the future? Let us know in the comments below!